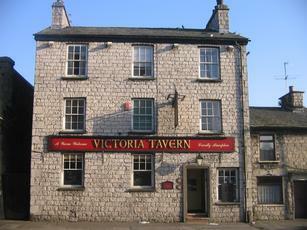 The Vic has now closed. Matt's charming review tells us almost all we need to know. Oh and they've never heard of cask ale and it's very expensive for the rubbish they would like to pour into your glass. Horrible.